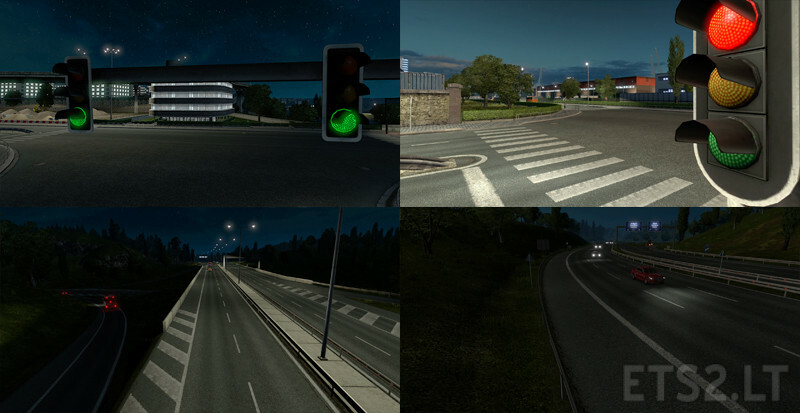 – Improved visibility of the main headlights of vehicles. – Improved visibility of the rear brake lights, with small blur effect. – Semaphores light replaced by led lights. – Added reflectors to side protection fences in some countries. 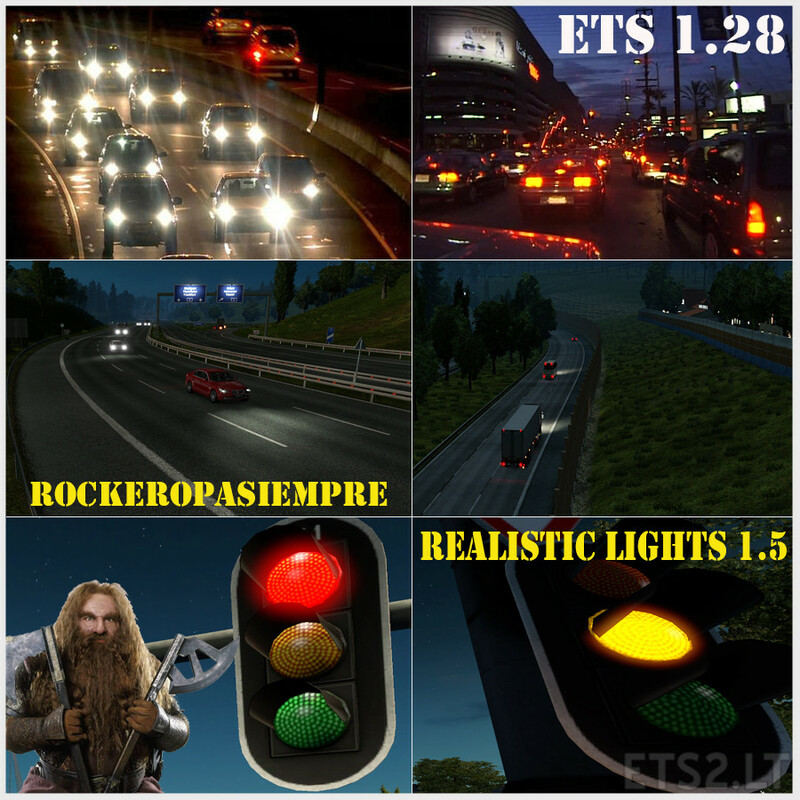 Contributor: ETS2MOD. “Creating new files for brake light”. Thank you for your comment MEICKY, it helps to keep working and encourages a lot. Hi! Delete the hdr file from “def” directory and will be good. It happened with me too. fonisa Surely that mod has lights as it retouches the lighting issue. Try to put them in different order on top of each other. promod and tsm map with work mod use? Does the mode code Promod and tsm map mode apply? Yes. It is compatible with all maps, just place it on top of the map. I’ve been using your wonderful AI lighting mod for ages but now you’ve decided to include weather components this will cause issues and/or conflicts with my season mods which means I’ll have to advise people not to use it 🙁 It would be advisable for you to have the AI lighting and weather components as separate mods then people will have a choice of using one or both of your mods, or make sure to advise people not to use other weather mods with this one. Hello mate. First thank you for the comment and let me know. I think we are talking about the def folder and its env.data.sii and hdr.sii files. Well, for us to be compatible I think with deleting my mod these files would be enough. So in future versions, what I will do is not include these files, so we can run both mods at once. If you want, you can warn that the mod “AI Realistic lights V 1.5 for 1.28”, it is advisable to delete these files. Already in later versions I will do the mod, without including them. Do you think it’s OK ? So we try to work being compatible all. Yes that would be great if in future versions you could separate the def files and skybox textures into a different mod then there will be no compatibility issues, thanks mate. I have no problem to remove them in future versions and so your mods are compatible with mine. But I have a question. The files I have in the folder skybox, are exactly the same as the game. With the same name and everything. What I did was modify the darkness and brightness of the files inside that folder. Does it also hurt you to leave the skybox folder? It’s the files in that folder if I need them. However, answer me, and I can see what solution to take. 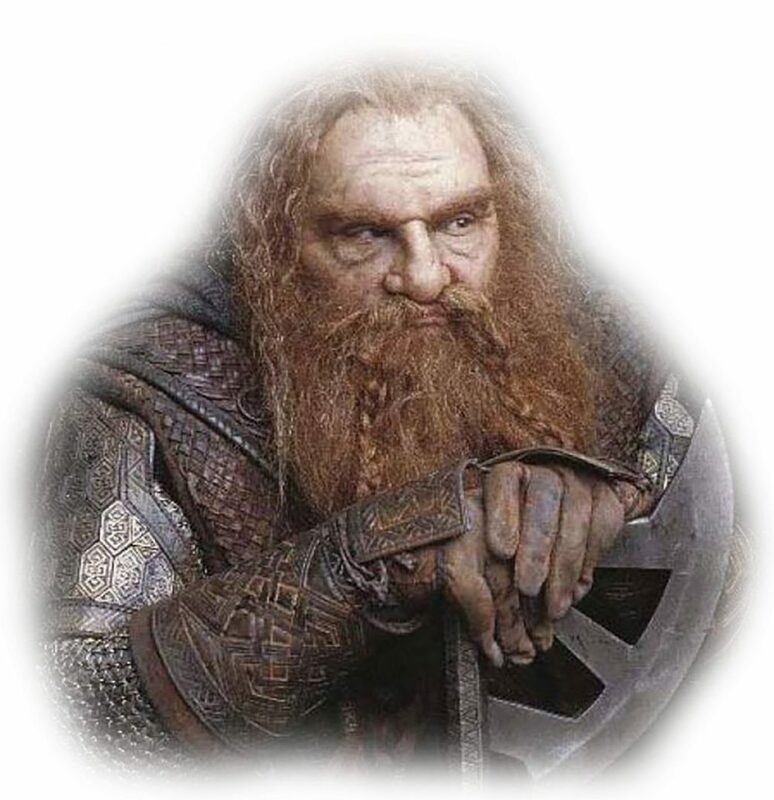 If you want to contact me by email, but I do not know how to give you my email on this page. Yes changing the brightness of skybox textures has an effect on the natural lighting and there’s also the possibility they will overwrite textures of other weather mods depending on load order, or indeed be overwritten. It’s better if you make a separate weather mod using your def files and skybox textures then let people know not to mix it with other weather mods, that way potential issues and conflicts will be avoided. It’s just my advice but of course it’s entirely up to you what you decide to do.